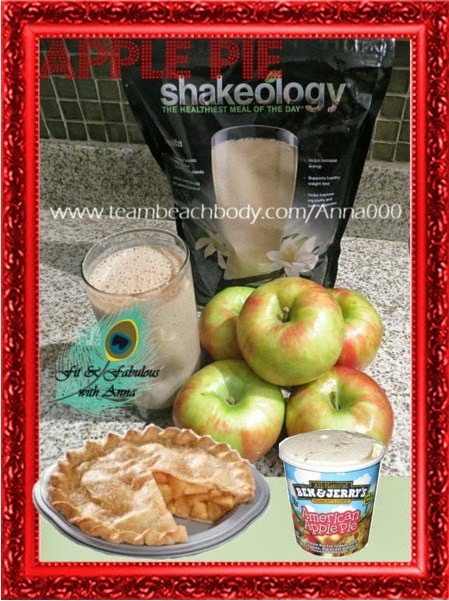 Autumn brings apple picking, apple cider, and Honeycrisp apples so I thought why not Apple Pie Vanilla Shakeology? 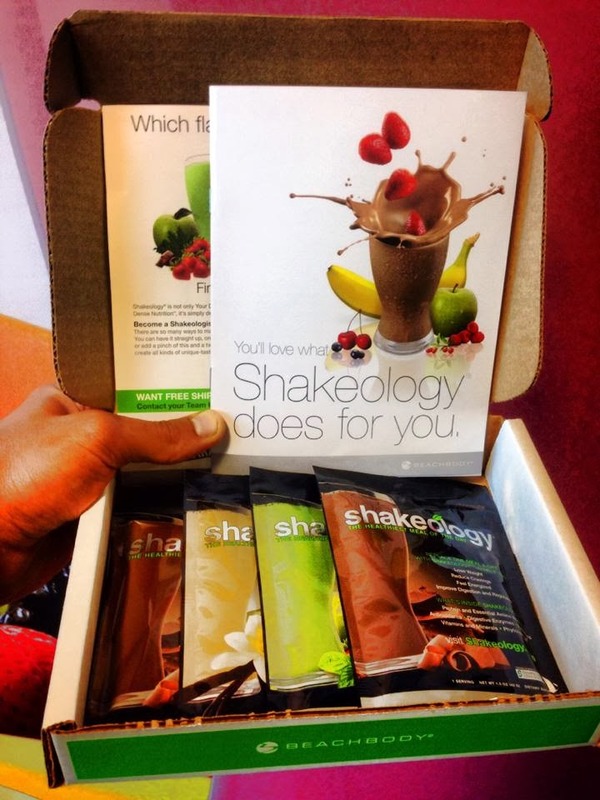 People always ask, "Why should I buy Shakeology? It's so expensive, I can get this shake or that one for waaay cheaper & it's just as good." Well actually, it isn't as good. If you are comparing shakes, make sure you don't just compare the price and the calories. Look at the ingredients - that is where the difference is! It's official the Shakeology Sampler Box is now here! If you are interested in trying this amazing shake I keep talking about you can get it here. I've decided to lead a 30 Day Clean Eating and Shakeology Support Group starting September 30th. We will incorporate Shakeology as 1 meal each day (whatever meal you choose). It is going to keep you full for 3 hours, help to curb your cravings, give you natural energy and help you lose weight. It is the one meal a day that I don't have to think about when I am trying to change my eating habits. Exercise is optional, but is encouraged. The only requirements are that I am your official Beachbody Coach and that you commit to completing the 30 days with Shakeology. 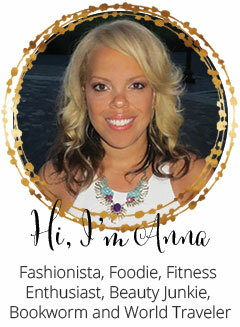 You will be provided with daily tips, motivation, accountability, meal plans and recipes. You will set goals for yourself based on your own health and fitness. 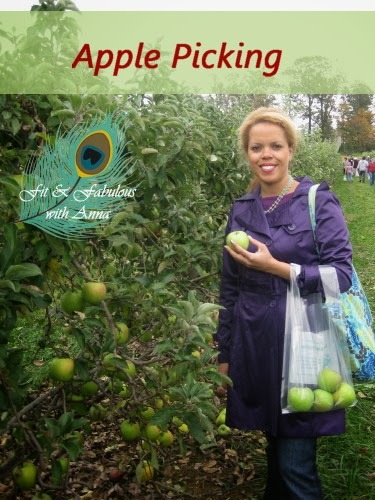 You will be given the principles of clean eating and taught how to apply them to your every day life. We will discuss topics such as meal planning, snacks, portion sizes, metabolism, emotional eating, dealing with stress, water intake and more. My goal is to make this a lifestyle change and not another fad diet! I want you to truly adopt a new way of living. To know that the food is good, that you don’t have to crash diet and that you can live a healthy and fulfilling life! What do have to lose besides fat? 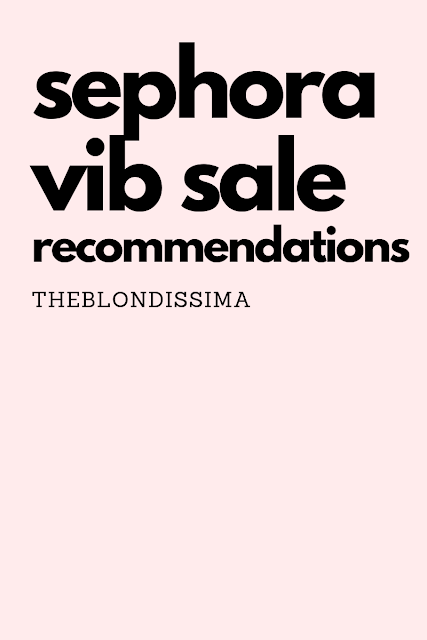 Message me for details or comment below.